Club Physio's Dry Needling level 1 course offers you the only pathway to becoming a certified dry needling practitioner! Course times -day 1; 1-7pm; days 2&3; 8:30-4:30pm. Course registration on day 1 is 12.30pm. Dry Needling (DN) is a skilled intervention that uses a thin filiform needle to penetrate the skin and stimulate underlying myofascial trigger points, muscular, and connective tissues for the management of neuromusculoskeletal pain and movement impairments. DN is used to treat dysfunctions in skeletal muscle, fascia and connective tissue and diminish persistent peripheral nociceptive input and reduce or restore impairments of function leading to improved activity and participation. The physiological basis for DN depends upon the targeted tissue and treatment objectives. The treatment of myofascial trigger points ( TrPs) has a different physiological basis than treatment of excessive muscle tension, scar tissue, fascia, and connective tissues. TrPs are hyperirritable spots within a taut band of contractured skeletal muscle fibres that produce local and/or referred pain when stimulated. TrPs are divided into active and latent TrPs dependent upon the degree of irritability. Active TrPs are spontaneously painful, while latent TrPs are only painful when stimulated. TrPs are physiological contractures, characterized by local ischemia and hypoxia, local and referred pain and altered muscle activation patterns. TrPs activate muscle nociceptors and are peripheral sources of persistent nociceptive input, thus contributing to the development of peripheral and central sensitization. DN can be divided into deep and superficial DN. Deep DN has been shown to inactivate TrPs by eliciting local twitch responses (LTR) which are modulated by the central nervous system. A LTR is a spinal cord reflex that is characterized by an involuntary contraction of the contractured taut band, which can be elicited by a snapping palpation or penetration with a needle. The LTR has been shown to be associated with alleviation and mitigation of spontaneous electrical activity or motor endplate noise; a reduction of the concentration of numerous nociceptive, inflammatory, and immune system related chemicals and relaxation of the taut band. Deep DN of TrPs is associated with reduced local and referred pain, improved range of motion and decreased TrP irritability both locally and more remotely. DN normalizes the chemical milieu and pH of skeletal muscle and restores local circulation. Superficial DN is thought to activate mechanoreceptors coupled to slow conducting unmyelinated C fibre afferents, and indirectly, stimulate the anterior cingular cortex. Superficial DN may also be mediated through stimulation of A delta fibres, or via stretching of fibroblasts in connective tissue. Superficial DN is associated with reduced local and referred pain and improved range of motion. DN may be incorporated into a treatment plan when myofascial TrPs are present, which may lead to impairments in posture, pain and functional limitations. TrPs are sources of persistent peripheral nociceptive input and their inactivation is consistent with current pain management insights DN also is indicated with restrictions in range of motion due to contractured muscle fibres or taut bands, or other soft tissue restrictions, such as fascial adhesions or scar tissue. TrPs have been identified in numerous diagnoses and can treat radiculopathies, joint dysfunction, disk pathology, tendinopathies, cranio-mandibular dysfunction, headaches and migraines, tension-type headaches, carpal tunnel syndrome, computer-related or repetitive strain disorders, whiplash associated injury, spinal dysfunction, pelvic pain, post-herpetic neuralgia, complex regional pain syndromes, sports injuries, nocturnal cramps and other relatively uncommon disorders. If you are a soft tissue therapist and DN is in your scope of practice, then is it time for you to learn this amazing new technique to help your patients and clients overcome their pain and dysfunction. 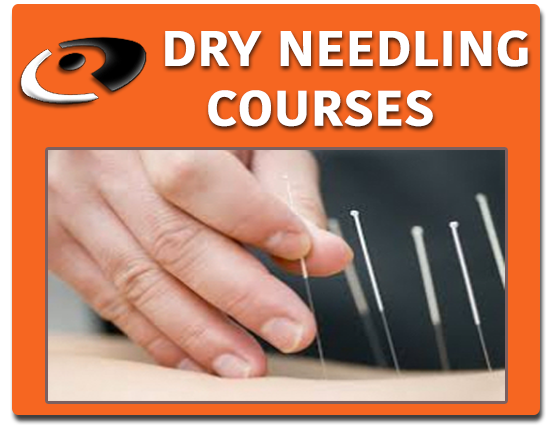 For more information about Dry Needling, click here. Dry Needling courses are for healthcare therapists / professionals (clinical physiotherapists (PT’s), chiropractors (DC’s), osteopaths (DO’s), podiatrists, soft tissue and manual therapists, kinesiologists, doctors, nurses, medical specialists and acupuncturists) for whom dry needling is within your scope of practice and you are legally permitted to needle in your registered country / state. No minimum dry needling or previous acupuncture experience required but presumed anatomy, advanced palpation skills and clinical expertise is expected due to the advanced nature and in depth structure of our DN courses. Professional indemnity insurance as per your professional body is also a pre-requisite. Some sports / rehab / massage therapists can apply subject to scope of practice with your professional organization, theoretical and practical experience and having professional indemnity insurance. If you are not sure whether DN falls within your scope of practice, ask your professional organization or you can email us here. How to book for this course? • Step 1: Create an account; register your details here or click on the ‘My Profile’ button on the top menu: we need your details in order to reserve your seat and email you the preliminary materials for the course – ps; please note that registering your details does not book you onto the course – you need to follow step 2 below. • Step 2: Book your place; Once you have registered your details, come back to this DN webpage to submit your booking below and choose your payment method; to book, click on the Submit button below. • Step 3: Choose and make your payment method below; Payment by Bank Transfer: If you wish to pay via a bank transfer, simply follow the payment details on the proforma invoice that has been emailed to you now that you have made your booking. Payment by PayPal or Credit Card: Click the “Buy Now” Paypal button above to pay via PayPal or Credit Card. You are now booked and will receive a confirmation email shortly! day 1; 1-7pm; days 2&3; 8:30-4:30pm. 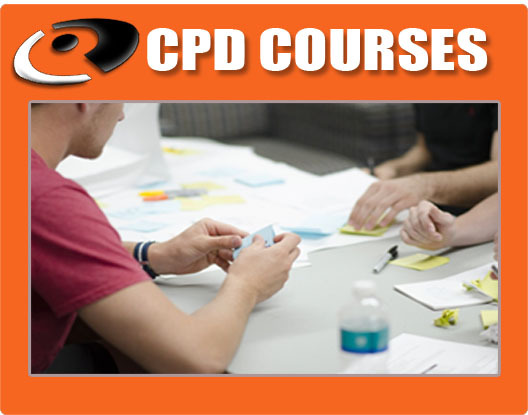 Book & pay now and get an extra 10% off your course fees, payment must be made within 24hrs after your booking. 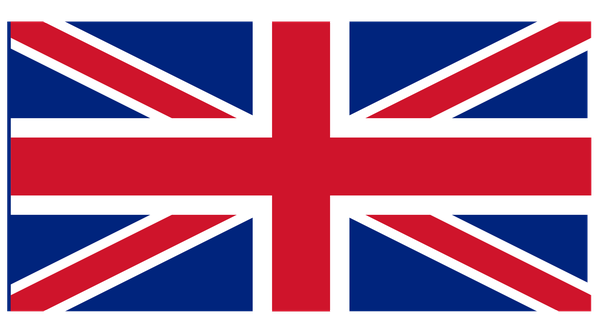 Posted in Dry Needling Courses, Dry Needling Level 1 Courses, Myofascial Release, Pain Management, Sports, UK / Ireland Courses.